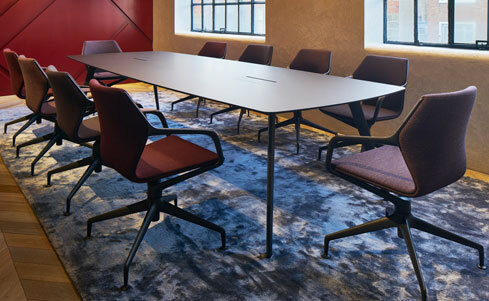 Tubes Slim High Table is a collaborative table that allow co-workers to spread their work out, move around, work together and be creative. 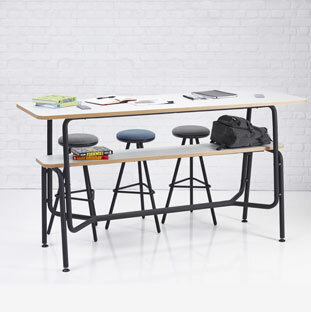 Create fun collaboration spaces with bench tables and help drive creativity. 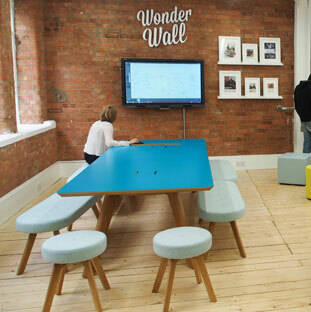 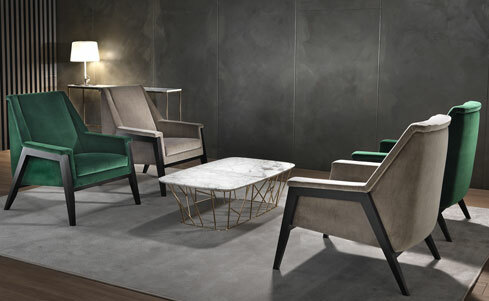 Bench tables are a great informal space to help collaboration and drive creativity. 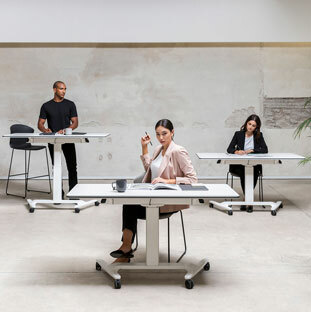 Flexible training room tables featuring flip-top tables, height adjustable training tables and all of them have the option of locking castors for mobility. 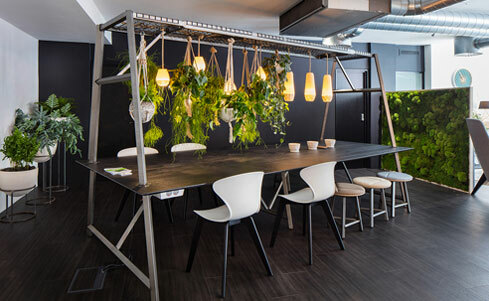 They support us when we learn, work, create, collaborate and make decisions. 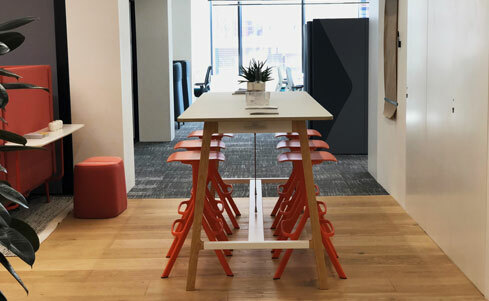 Find office table solutions from furnify, everything from decision-making conference and meeting tables to collaborative tables, training tables and bench solutions.